Global supply chain management is a critical piece of international franchising success. KFC in the UK is a well-publicized example of an epic failure to secure adequate supplies – of chicken! – although the company responded with a tremendously creative apology, now the envy of many U.S. ad agencies who probably couldn’t get away with it in their own country. As a result, KFC switched suppliers, returning to it original supplier following the fiasco earlier this year. More positively, Burger King, which has been working with SAP in its global supply chain for some time, recently expanded that partnership as it seeks to increase global efficiencies in several areas to help accelerate global growth. 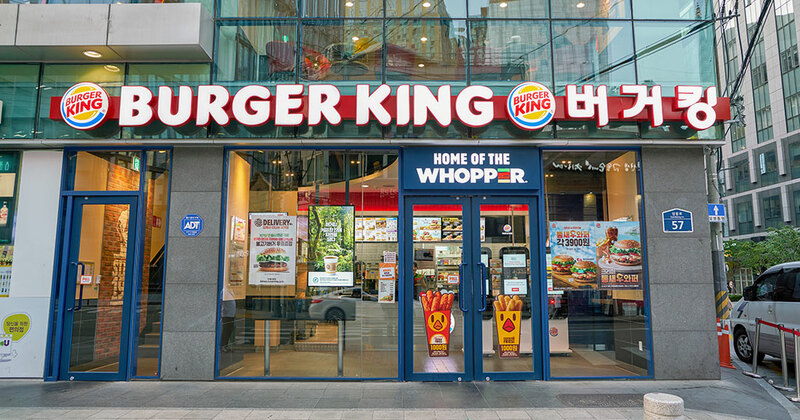 Starting in Korea, Burger King has added SAP’s business suite, S/4 HANA, which includes an operational database system and cloud-based computing platform, as well as SAP’s cloud-based procurement and supply chain platform, according to a report in Chain Store Age. This means Burger King will be better able to integrate critical business functions globally, including consolidating and controlling spending across all major categories from end to end through a single cloud-based system. According to SAP Ariba’s announcement, promised benefits will include the ability to: make better buying decisions with analysis and insights into company-wide spending; manage supplier relationships more effectively; collaborate in real time to negotiate savings; discover new qualified suppliers through the SAP Ariba Network (3.4 million companies in 190 countries) and transact digitally with them; support corporate sustainability goals and ethical standards; and generally provide enhanced analysis and insights through the improved integration of data across the world.